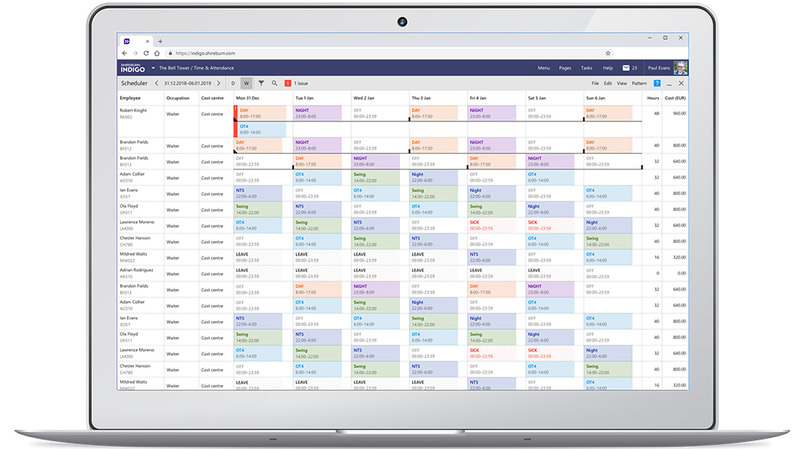 Shireburn Indigo Time and Attendance is a perfect complement to Indigo Payroll in organisations where attendance management is central to operations. From the creation of shifts, to rosters, and automatic updates to payroll, we can help simplify your team’s entire workflow. If you work in an environment where you manage large volumes of staff with varied working hours, and where labour is a crucial cost component that needs to be controlled, talk to our team today. A flexible platform for your diverse workforce allowing you to create preset work schedules and automate aspects such as overtime, whilst retaining the control to make any manual adjustments to the system. You will also be able to import employee attendance through a variety of clocking devices. Track and manage your dispersed workforce with a centralised platform, allowing you to stay on top of employee availability and map it out to ensure coverage and maximum productivity during shifts. Obtain widespread visibility into your employee attended hours. Gain complete control over employee availability and schedules, allowing you to manage employee shift adherence in real-time. Have multiple users securely access different parts of the system, with different rights and roles assigned to them, be they in finance, HR or a manager of a team. 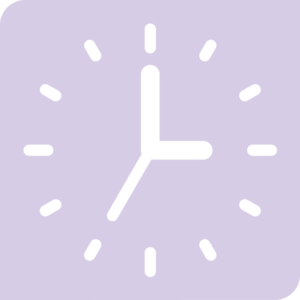 Create unlimited shift presets such as morning, afternoon and night shift for easier rostering. Create and manage staff schedules and rosters with a clear view of any pre-approved employee leave data and use features like drag & drop to modify and reallocate shifts between employees. Manage budgets and costings when planning your rosters, pulling cost data directly from your payroll to plan each shift. This ensures that managers and shift-planners find it much simpler to adhere to allocated budgets for each shift. Simplify the management of attendance exceptions by triggering automated rewards and penalties, such as allowances, overtime or unpaid absence. One integrated system that manages your time, attendance, shifts and rostering requirements, whilst connecting automatically to your payroll, greatly reduces errors and rework. Print your roster for easy display on your noticeboard, and email it to staff to minimise calls and queries about upcoming work schedules.